Over 30 years ago; Etymotic invented noise-isolating; in-ear earphones. 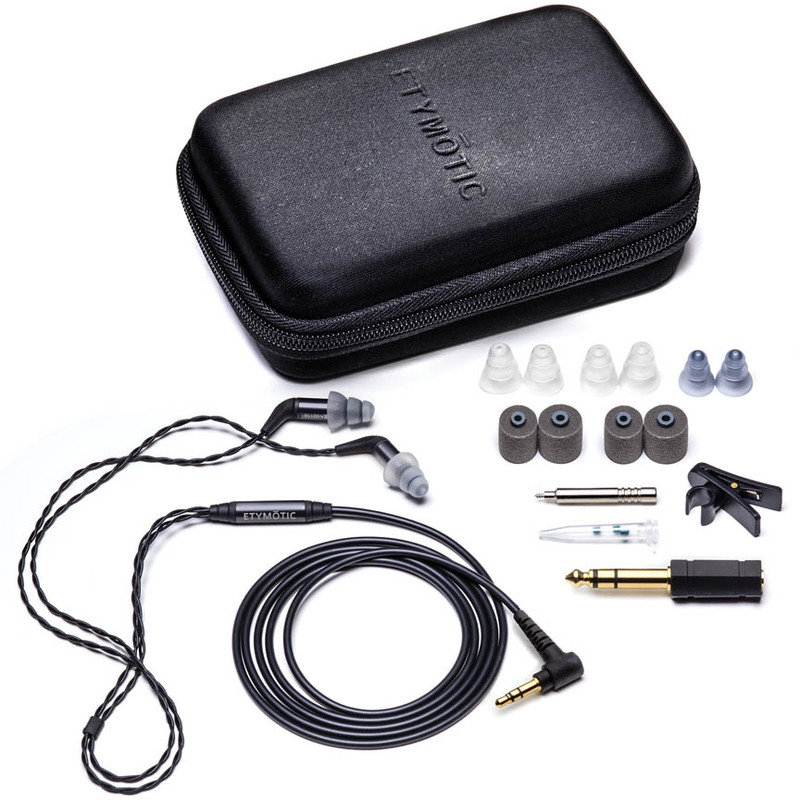 Etymotic's original design; developed for auditory research and hearing testing; used balanced – armature receivers and established these speakers as the gold standard for high-definition; in-ear earphones. 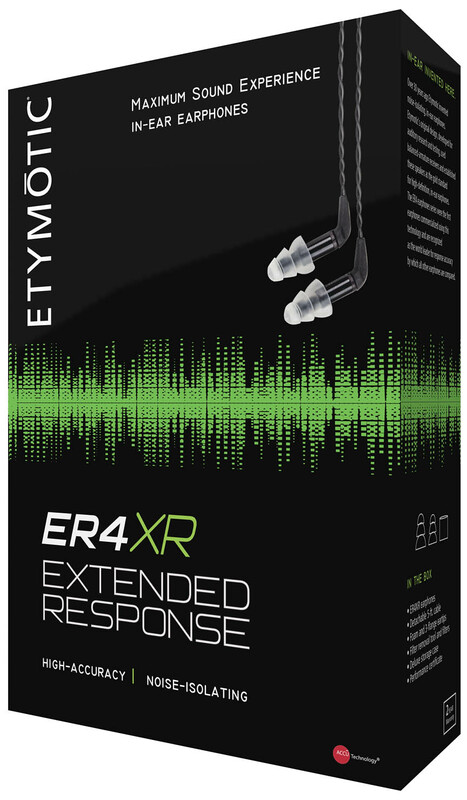 ER4 earphones were the first high-fidelity; noise isolating in-ear earphones to use this technology in a consumer earphone; and are recognized as the world leader for response accuracy to which all other earphones are compared.